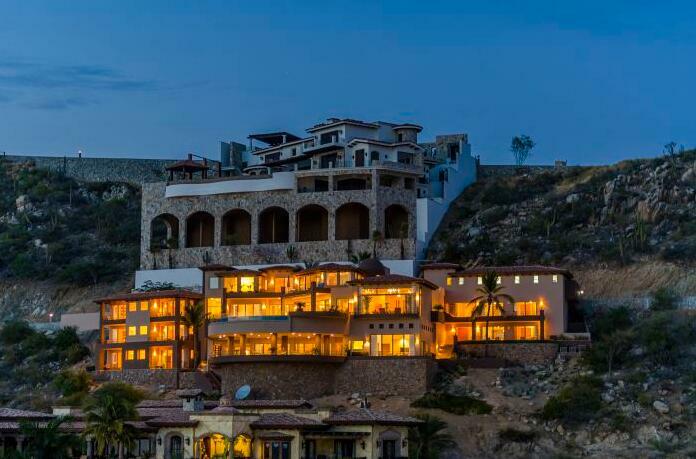 An estate in Los Cabos, Mexico, that was listed for $6.7 million is now selling at auction and there’s no minimum bid necessary. During the auction, which will take place at the home on April 13, auctioneers Platinum Luxury Auctions will accept on-site bids as well remote bids via telephone or online. The auction has no reserve, which means the property could sell for far below its value, but that’s unlikely — Platinum Luxury expects the home to sell for somewhat less than the nearly $7 million listing price, the company tells us. 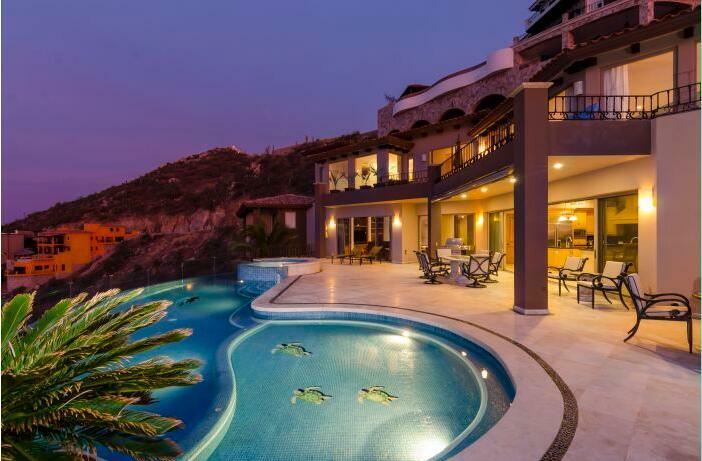 The oceanside mansion, called “Villa Los Amigos,” is perched along a hill with unobstructed ocean views in the upscale residential community of Pedregal. There property has nearly 6,200 square feet of outdoor living area. 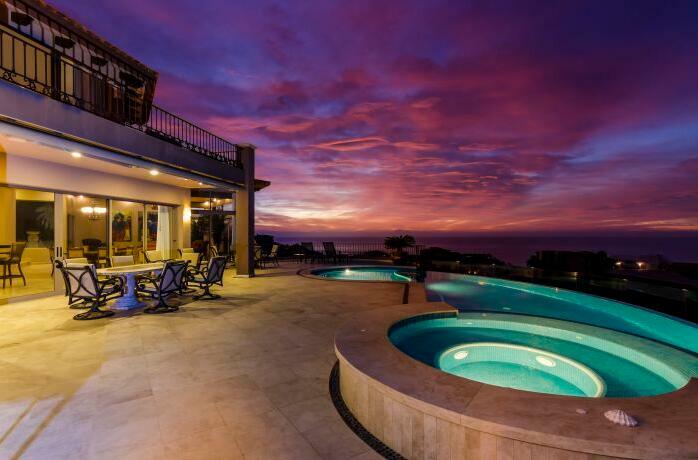 The large pool deck has a fire pit, while the saltwater infinity pool has a built-in spa. The tri-level residence has 11,500 square-feet of interior space, with marble flooring throughout. 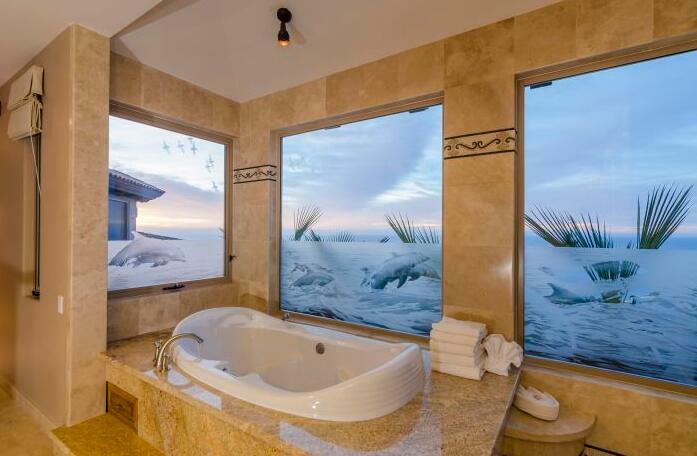 There are 10 bedrooms and 11 and a half bathrooms, including the 2,000-square-foot master suite with walk-in shower, jetted tub, private office and outdoor area. 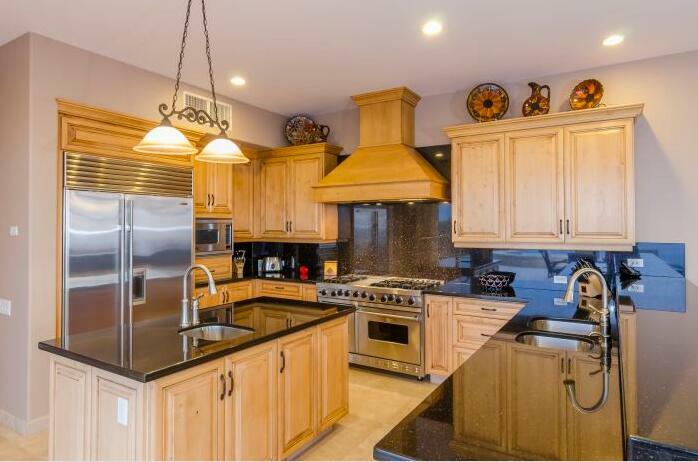 There’s a gourmet kitchen with two dishwashers, a grand salon and adjacent dining area. 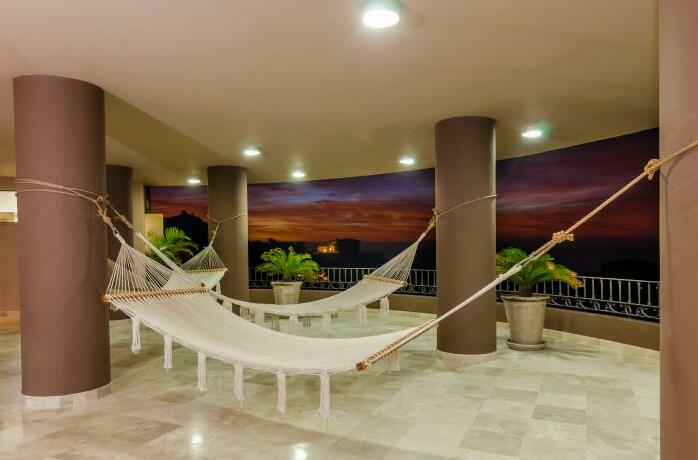 The mansion also has a relaxation area with hammocks. 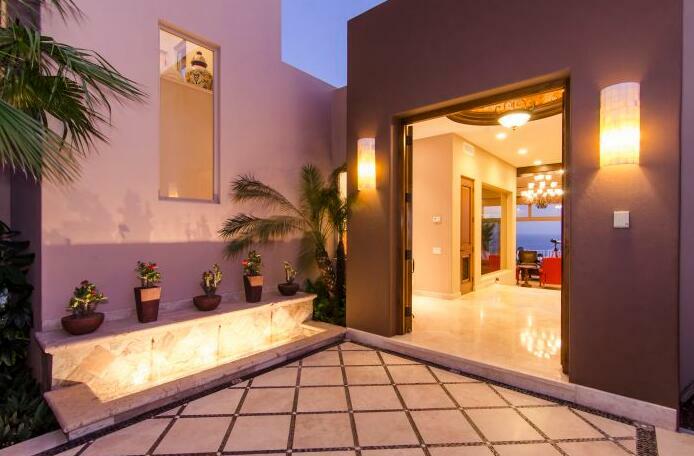 There are two apartments (or “casitas”) that come with the estate, each with a private kitchen, living area and separate entrance. Anyone who would like to bid on the home must register with Platinum Luxury Auctions by 5 p.m. EST on April 11.